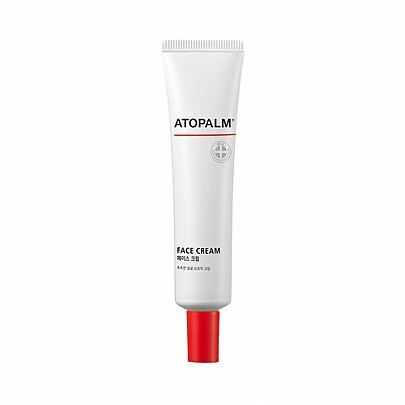 Radiant your Skin Care with the [ATOPALM] Face Cream 35ml! we aim to provide you best korean products to take good care of your skin, including Cosmetics, Moisturizer, Cream. Hydra Cream online. 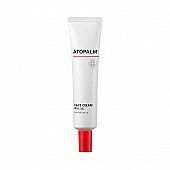 Need a powerful moisturizing cream that does not cause irritation on your precious face? Enjoy healthy care for facial skin sensitivity and dryness! MLE forms a protective membrane, strengthens the skin barrier, and leaves skin moist for long! Gently moisturize face that is prone to dryness because of frequent irritation caused by product use. After washing the face, dispense the right amount, and gently apply onto facial and neck skin. Pat dry. With a viscous quality that allows easy application on the face, it is easily and gently applied as well as instantly absorbed by skin, thus leaving a refreshing feel. 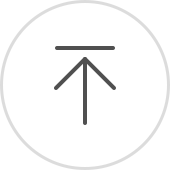 It can be reapplied several times, burden-free.